Tickets for the steak buffet are for sale from the competition manager of each sport. The price is 4.500 ISK / 2.250 ISK for 11 years and younger. The ticket sale will close 24 hours before the program starts. 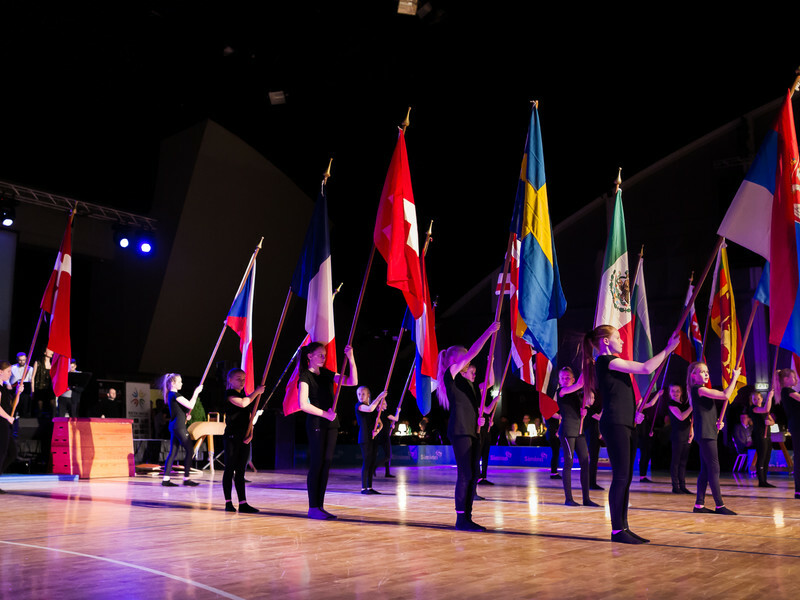 After the buffet all participants get free entry to the dance final and entertainment show. Tickets for others are sold for 800 ISK at tix.is or 1.000 ISK at the entrance. Click here to find the program for February 3rd.